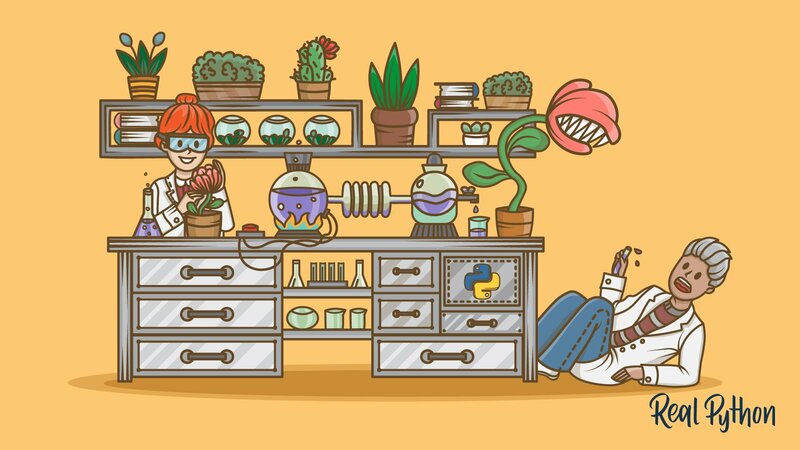 Gain practical, real-world Python skills with our library of Python video courses. Our tutorials are created, curated, and vetted by a community of expert Pythonistas. 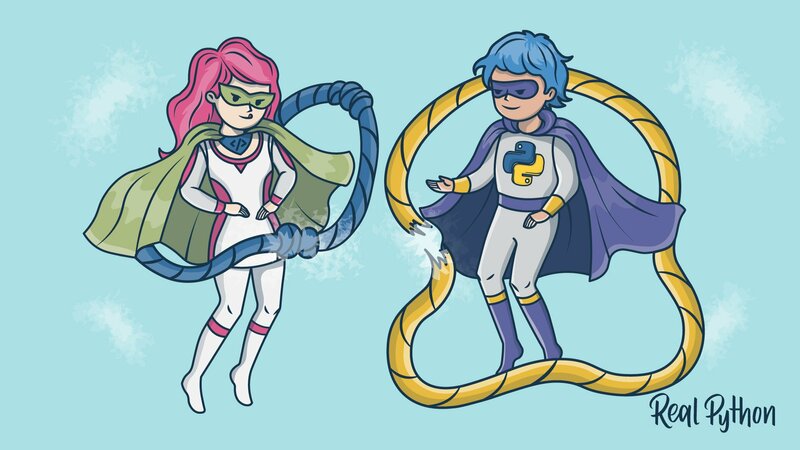 At Real Python you'll get the trusted resources you need on your path to Python mastery. 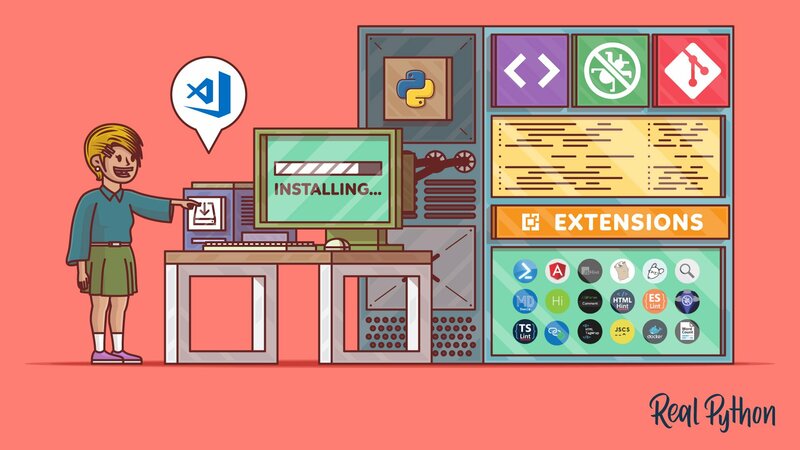 With new content published weekly, you'll always find something new to boost your programming skills. You can mark individual lessons as completed or in-progress and learn at your own comfortable pace. 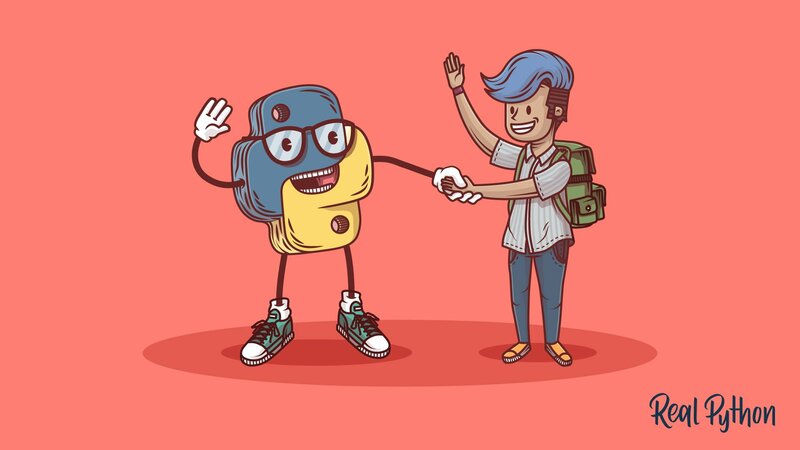 Bookmark interesting lessons and review them later for optimum long-term retention. 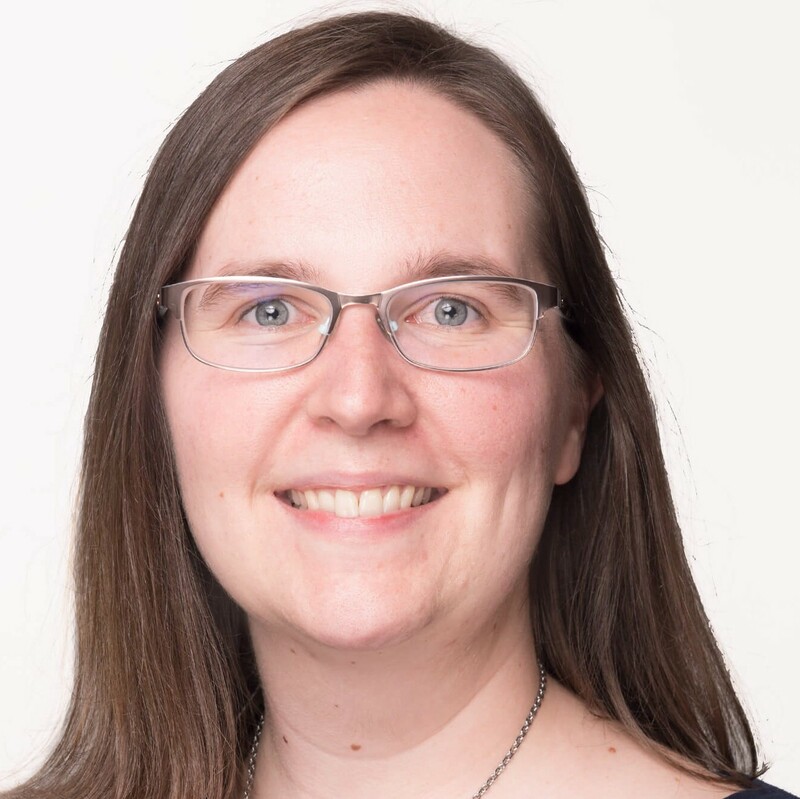 In Python, immutable vs mutable data types and objects types can cause some confusion—and weird bugs. 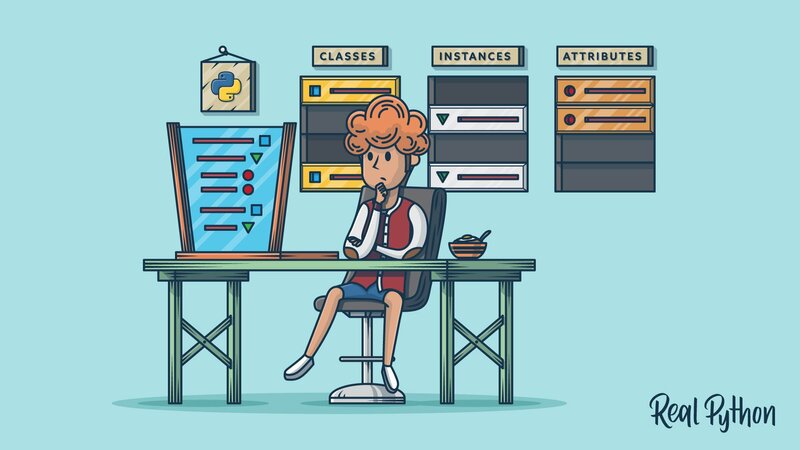 With this course you'll see what the difference between mutable and immutable data types is in Python, and how you can use it to your advantage in your own programs. 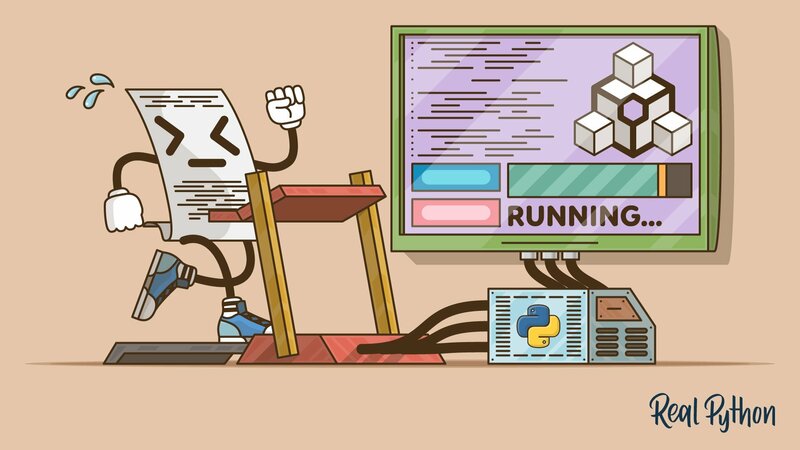 Learn how to speed up your Python 3 programs using concurrency and the asyncio module in the standard library. See step-by-step how to leverage concurrency and parallelism in your own programs, all the way to building a complete HTTP downloader example app using asyncio and aiohttp. Learn the four main approaches to string formatting in Python, as well as their strengths and weaknesses. You'll also get a simple rule of thumb for how to pick the best general purpose string formatting approach in your own programs. 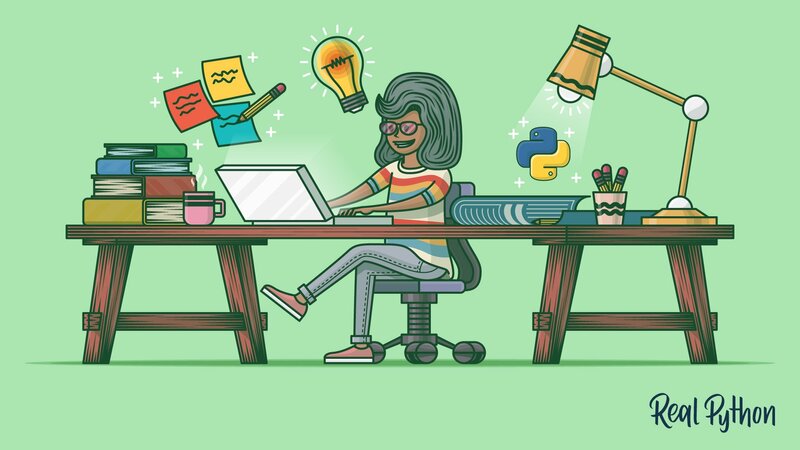 This step-by-step course will guide you through a series of ways to run Python scripts, depending on your environment, platform, needs, and skills as a programmer. 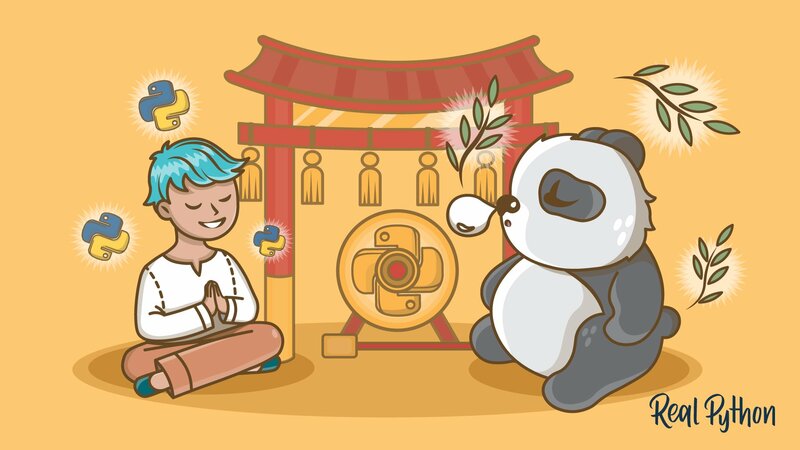 In this course you'll see how to use some lesser-used but idiomatic Pandas capabilities that lend your code better readability, versatility, and speed. 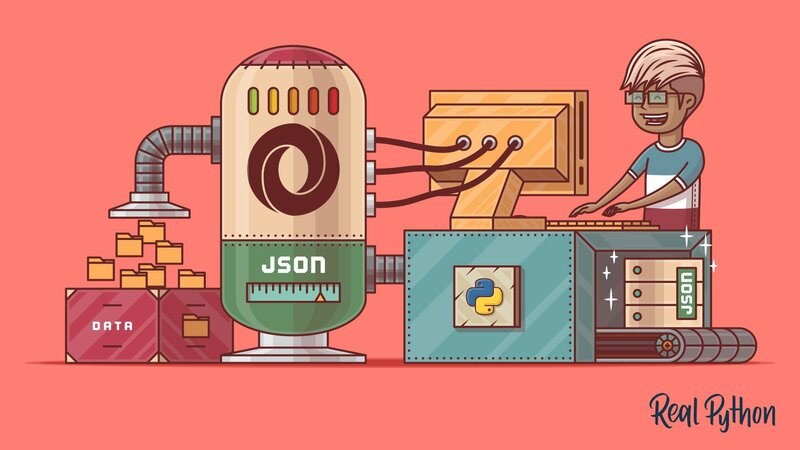 Learn how to work with Python's built-in "json" module to serialize the data in your programs into JSON format. Then, you'll deserialize some JSON from an online API and convert it into Python objects. 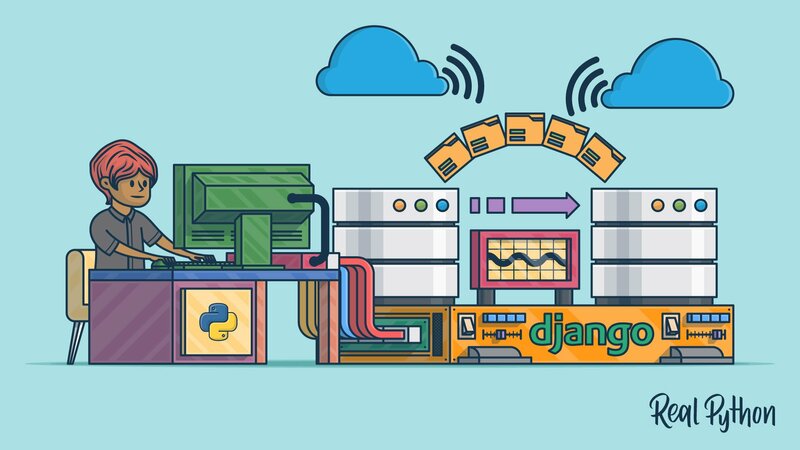 With this course you’ll get comfortable with Django migrations and learn how to create database tables without writing any SQL, how to automatically modify your database after you changed your models, and how to revert changes made to your database. In this video series we'll cover creating Python documentation from scratch using Sphinx, as well as getting your code repository hooked up to Read The Docs, to automatically build and publish your code documentation. 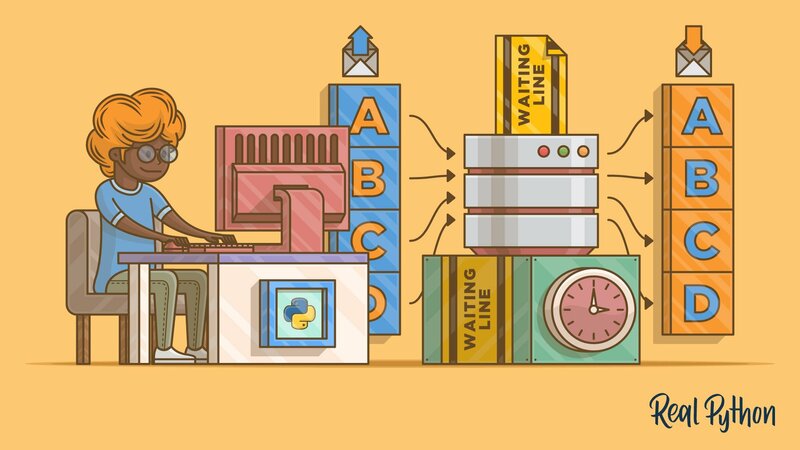 In this video series, you'll learn the fundamentals of object-oriented programming (OOP) in Python and how to work with classes, objects, and constructors. 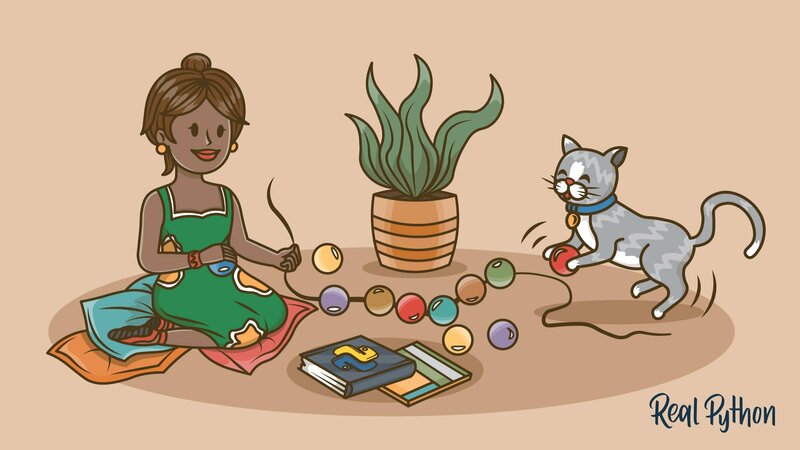 In this course on Python decorators, you'll learn what they are and how to create and use them. Decorators provide a simple syntax for calling higher-order functions in Python. By definition, a decorator is a function that takes another function and extends the behavior of the latter function without explicitly modifying it. Learn how to write Python comments that are clean, concise, and useful. 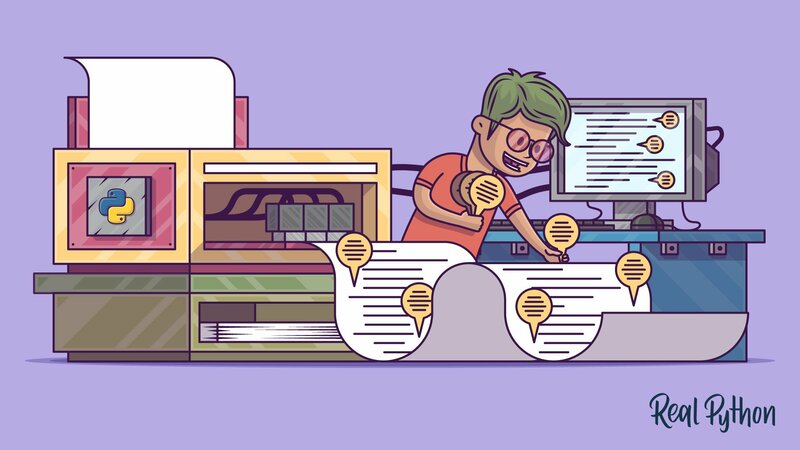 Quickly get up to speed on what the best practices are, which types of comments it's best to avoid, and how you can practice writing cleaner comments. 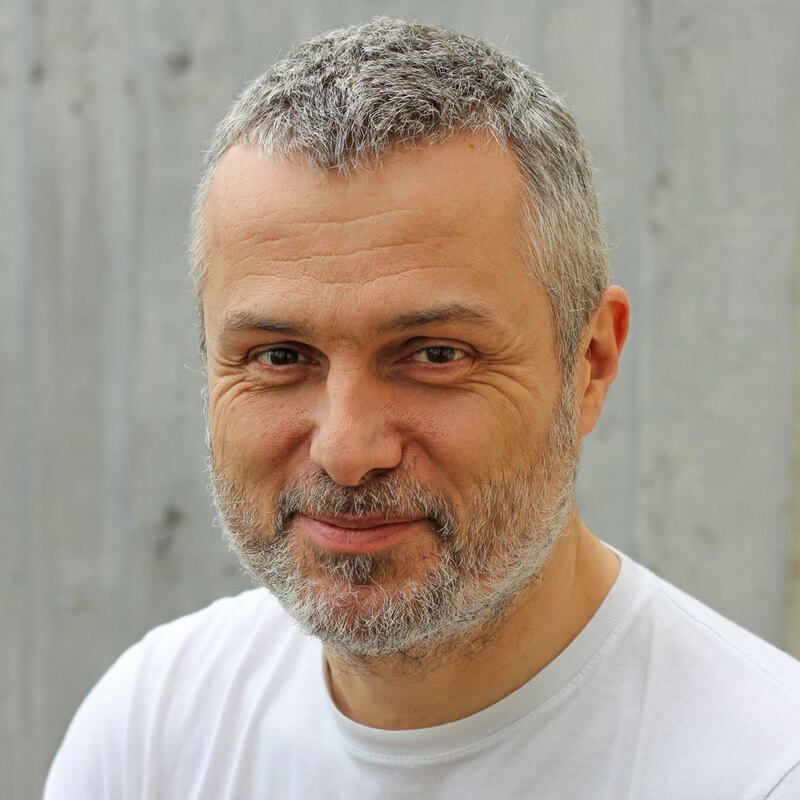 The "requests" library is the de facto standard for making HTTP requests in Python. 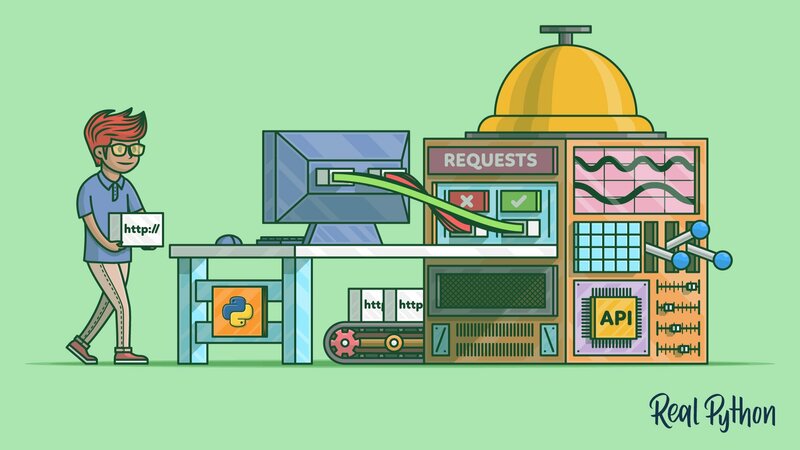 It abstracts the complexities of making requests behind a beautiful, simple API so that you can focus on interacting with services and consuming data in your application. This course shows you how to work effectively with "requests", from start to finish. Learn what exceptions are good for in Python. You'll see how to raise exceptions and how to handle them with "try/except" blocks. 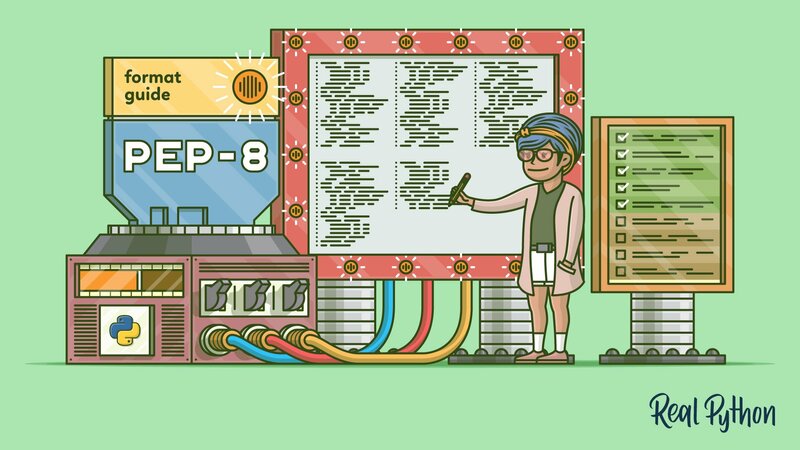 Learn how to write high-quality, readable code by using the Python style guidelines laid out in PEP 8. 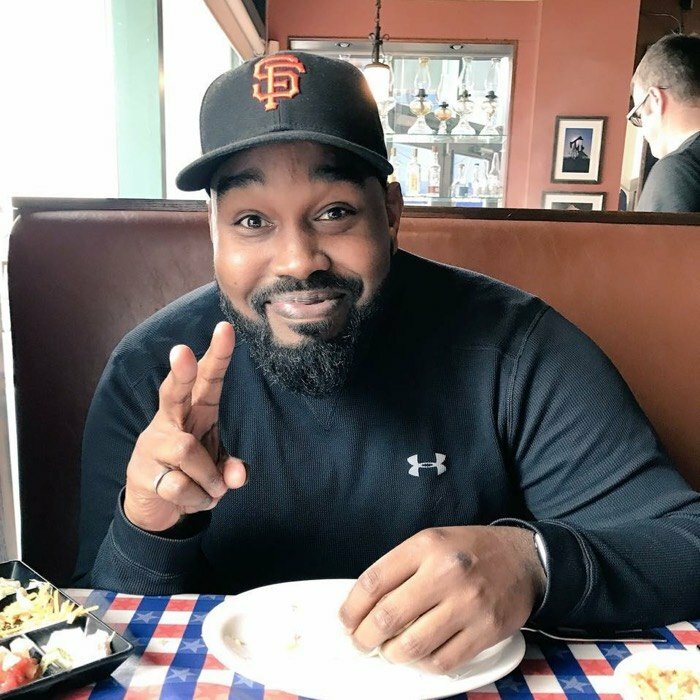 Following these guidelines helps you make a great impression when sharing your work with potential employers and collaborators. This course outlines the key guidelines laid out in PEP 8. It's aimed at beginner to intermediate programmers. 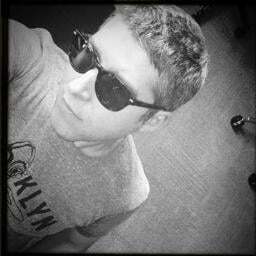 As of Python 3.6, f-strings are a great new way to format strings. Not only are they more readable, more concise, and less prone to error than other ways of formatting, but they are also faster! By the end of this course, you'll know how and why to start using f-strings today. 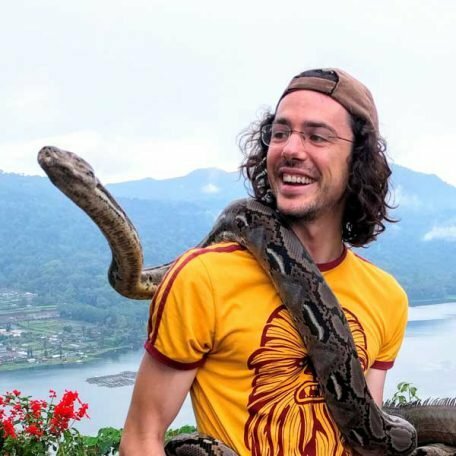 Python Idioms for people coming from other languages and how to improve your idiomatic practices with Python. We will cover things to do with string concatenation, dictionary look ups, dealing with Python scripts and encoding. In this tutorial series you'll do a deep dive on how Python's to-string conversion using the __repr__ and __str__ "magic methods" works and how you can add implement them in your own classes and objects. 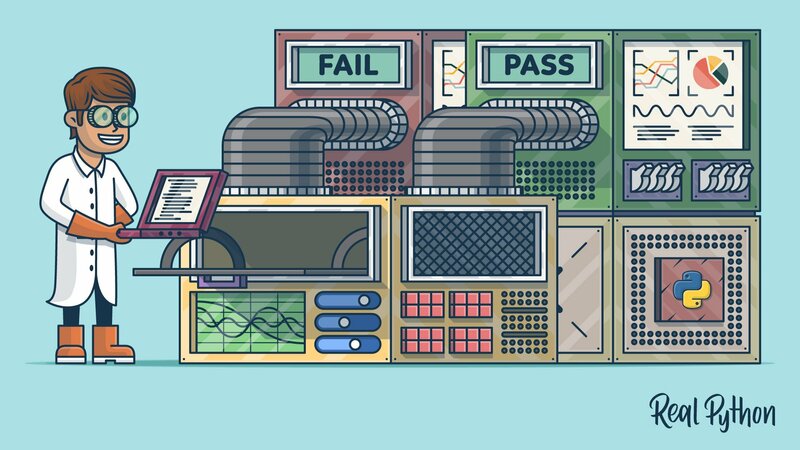 In this hands-on course, you’ll see how to create Python unit tests, execute them, and find the bugs before your users do. You’ll learn about the tools available to write and execute tests, check your application’s performance, and even look for security issues. 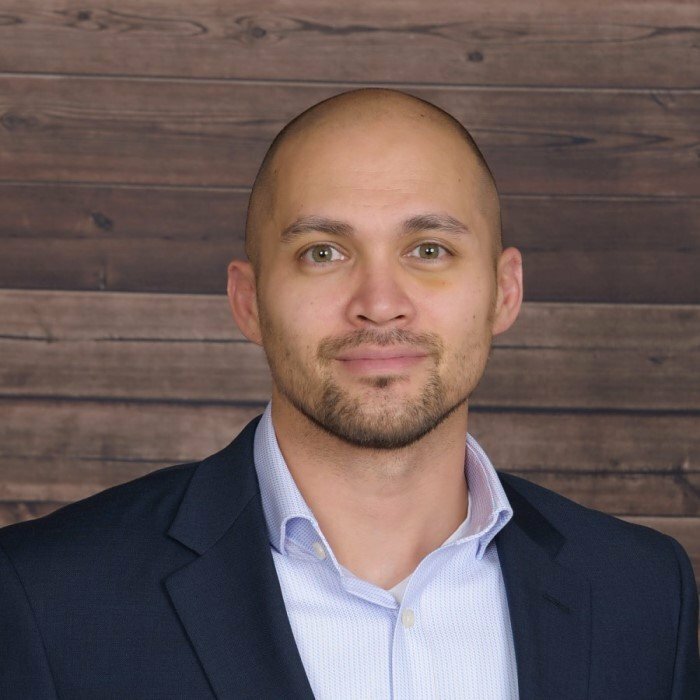 Get an introduction to pandas and its two main data structures as well as how to visualize your data using vincent once you are done munging it with pandas. 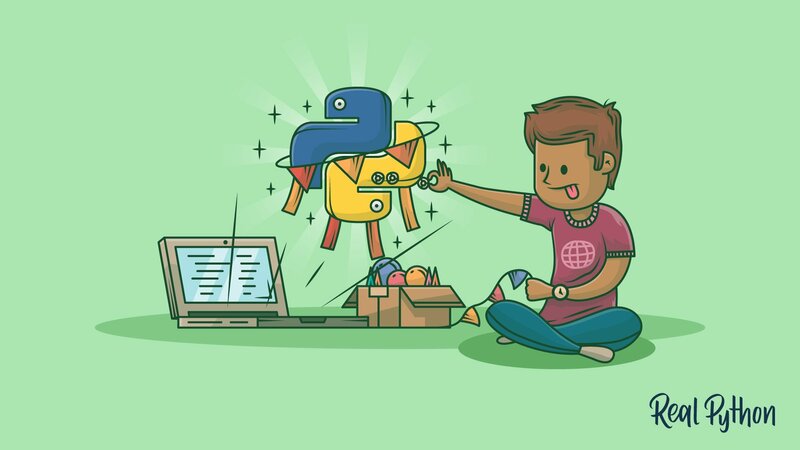 Learn the proper handling of Python exceptions as well as protecting yourself from when things go wrong. 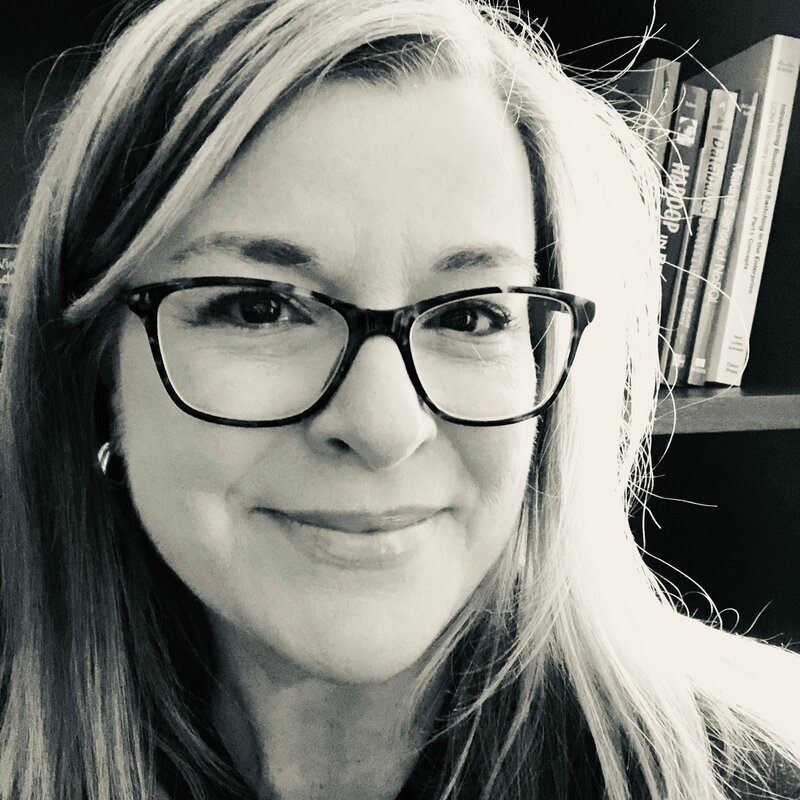 You'll also learn about how to clean up, after an exception occurs, as well as defining your own exception types when the need arises. Python doesn't have switch/case statements so it's often necessary to write long if/elif/else chains as a workaround. Here's a little trick you can use to emulate switch/case statements in Python using dictionaries and first-class functions. 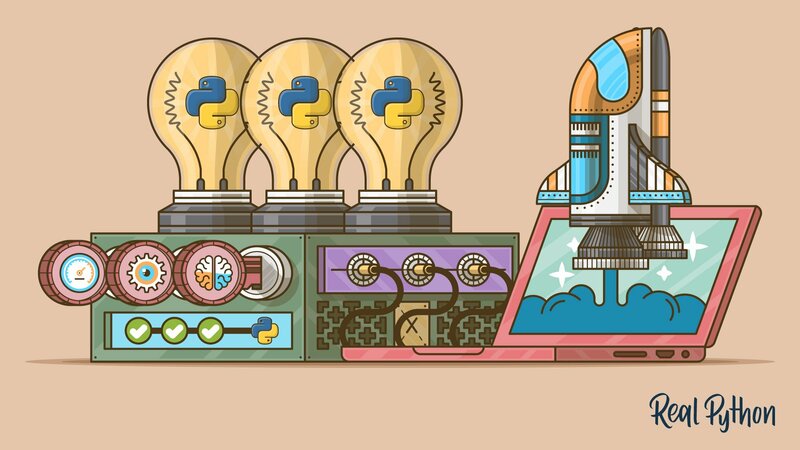 In this course we discuss the process of converting a Python 2 application to Python 3. 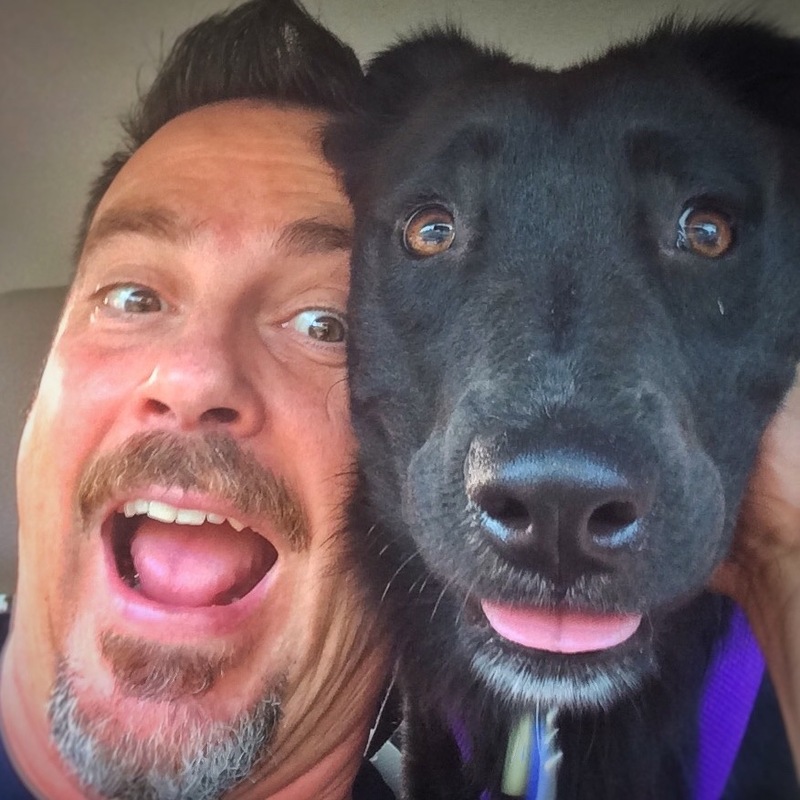 We go through the entire process of identifying incompatible differences as well as rectifying them. 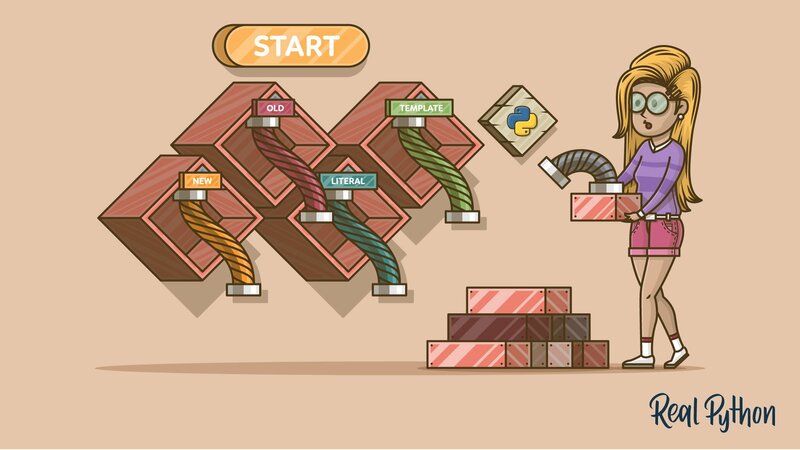 As well as a few migration strategies one might take to convert a Python 2 application to Python 3. In this course we'll discuss the difference between the `@staticmethod` and `@classmethod` decorators as well as their uses in Python. We cover a few examples on when to best use each, and how to deal with each when using subclasses. In this course you'll some of the most fundamental string operations: splitting, concatenating, and joining. 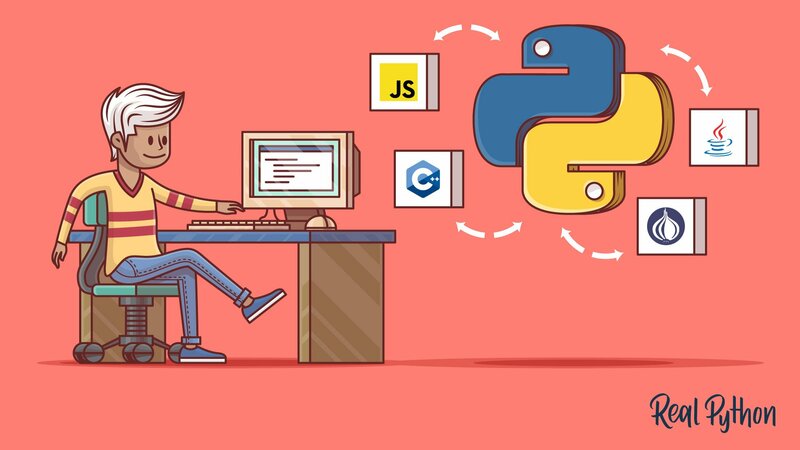 Not only will you learn how to use these tools, but you’ll walk away with a deeper understanding of how they work under the hood in Python. Master indefinite iteration using the Python "while" loop. You’ll be able to construct basic and complex while loops, interrupt loop execution with break and continue, use the else clause with a while loop, and deal with infinite loops. 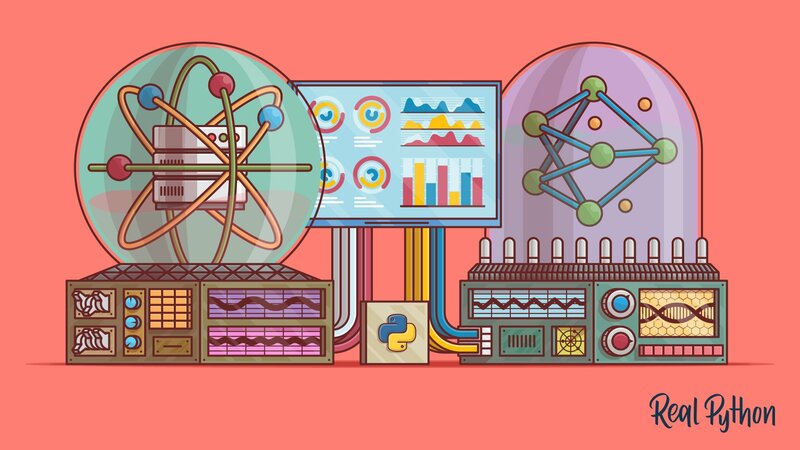 This short course breaks down Python list comprehensions for you step by step. See how Python's comprehensions can be transformed from and to equivalent "for"-loops so you'll know exactly what's going on behind the scenes. This short course covers how to read and write data to CSV files using Python's built in `csv` module and the `pandas` library. You'll learn how to handle standard and non-standard data such as CSV files without headers, or files containing delimeters in the data. 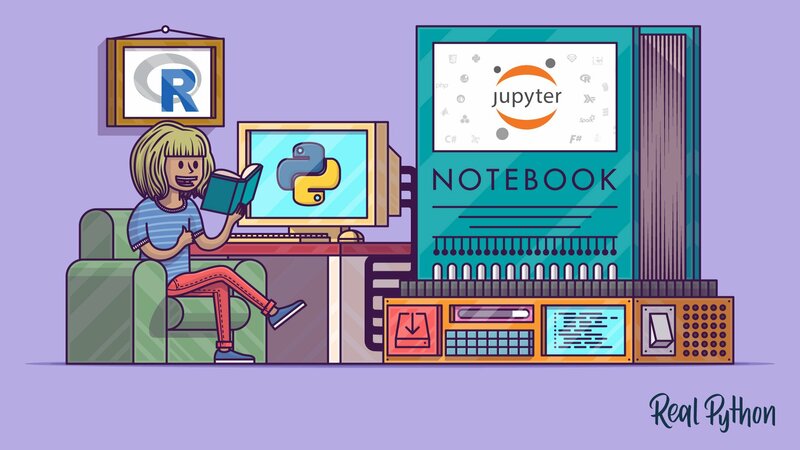 In this step-by-step course, you learn how to get started with The Jupyter Notebook, an open source web application that you can use to create and share documents that contain live code, equations, visualizations, and text. 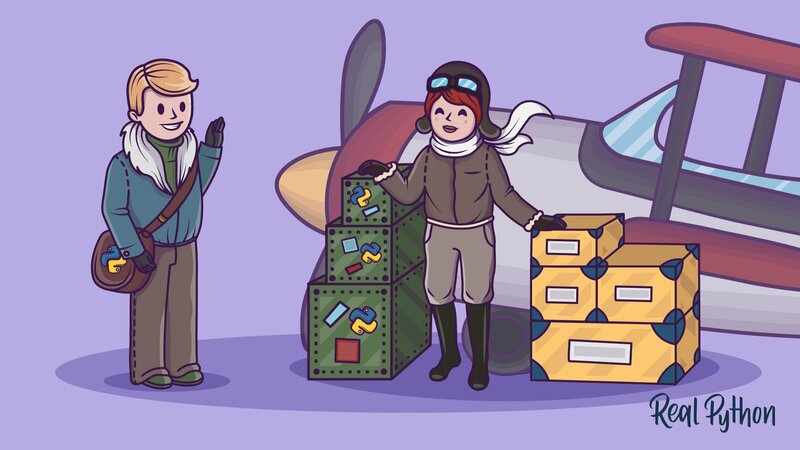 Your introduction to Python's imports. 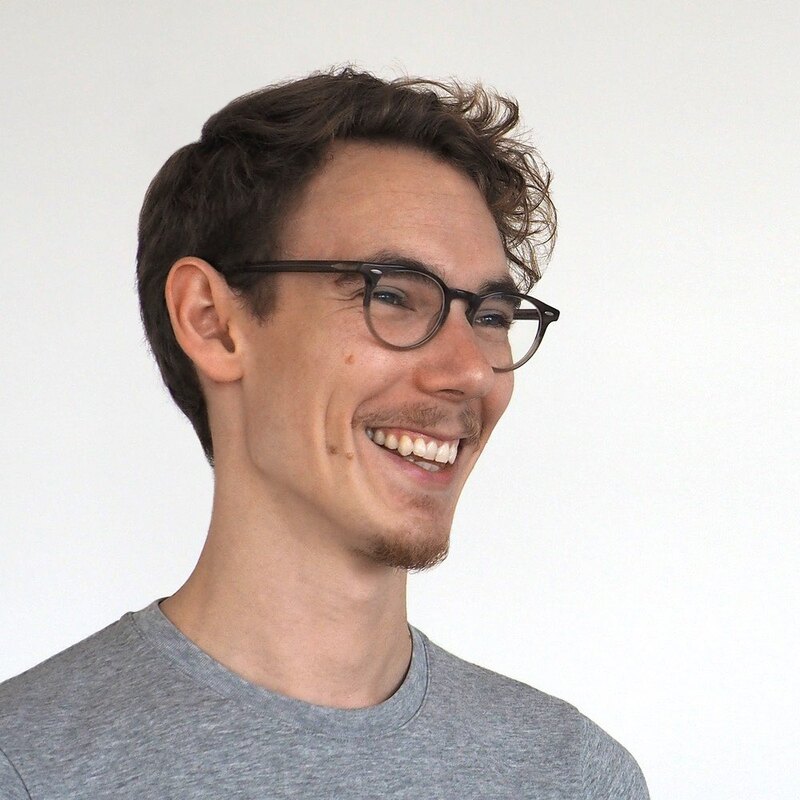 We will touch on what actually happens when an import is called various ways of importing modules, touching on implicit relative imports vs explicit relative imports, and finally tips on how to avoid circular dependencies. Learn all about how to perform definite iteration with Python "for" loops. 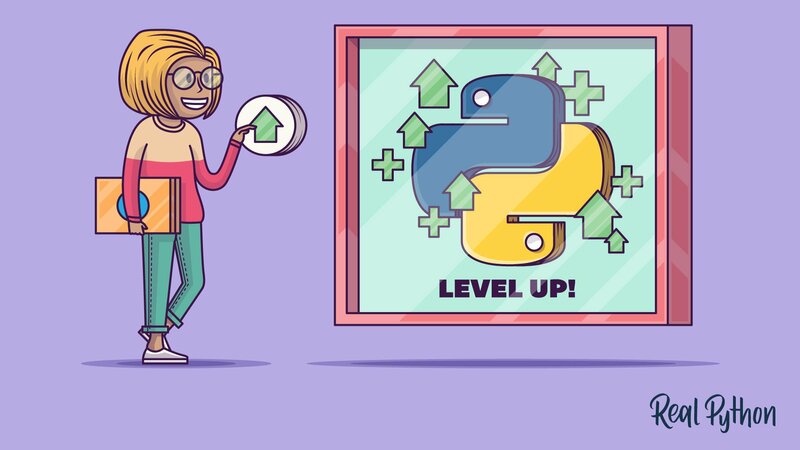 You’ll see how other programming languages implement definite iteration, learn about iterables and iterators, and tie it all together to learn about Python’s for loop. 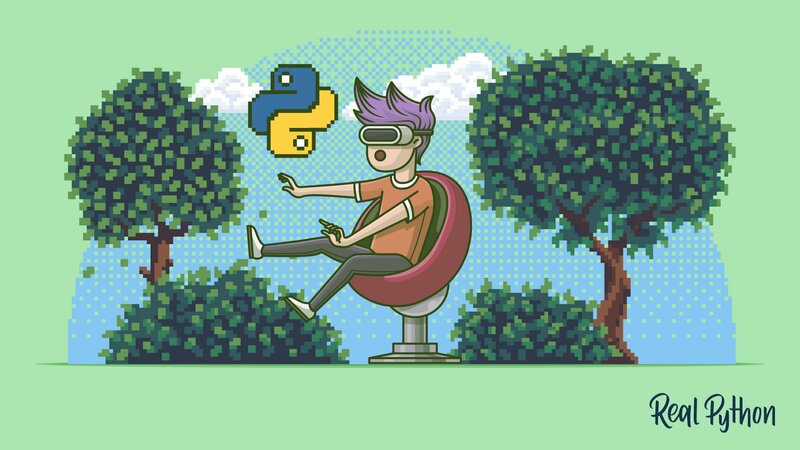 This course demonstrates how Python's virtual environments work as a "sandbox" and you get a quick walkthrough on how to set up a new environment (or virtualenv, as they're called for short) and how to install third-party packages into it using the pip command. 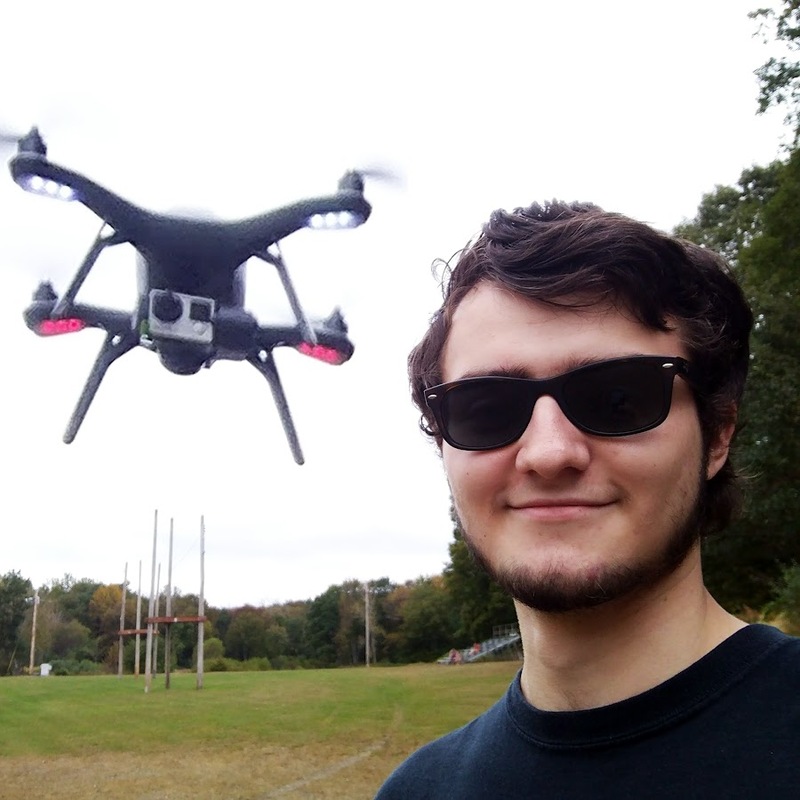 Got feedback on our courses?